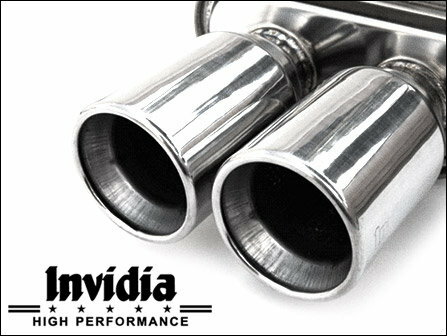 Invidia Exhaust For Your MINI Cooper !!!! 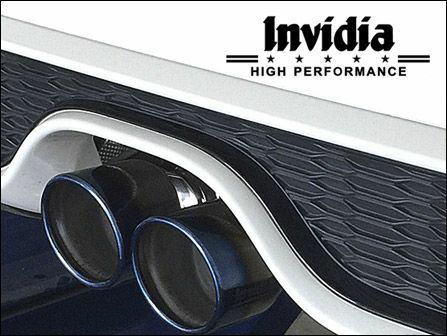 Improve performance and your vehicle's sound with this cat-back exhaust system from Invidia. This cat-back features 2.36" stainless steel construction, with dual titanium tips. This cat-back is also resonated which will give you extra performance without being too loud. 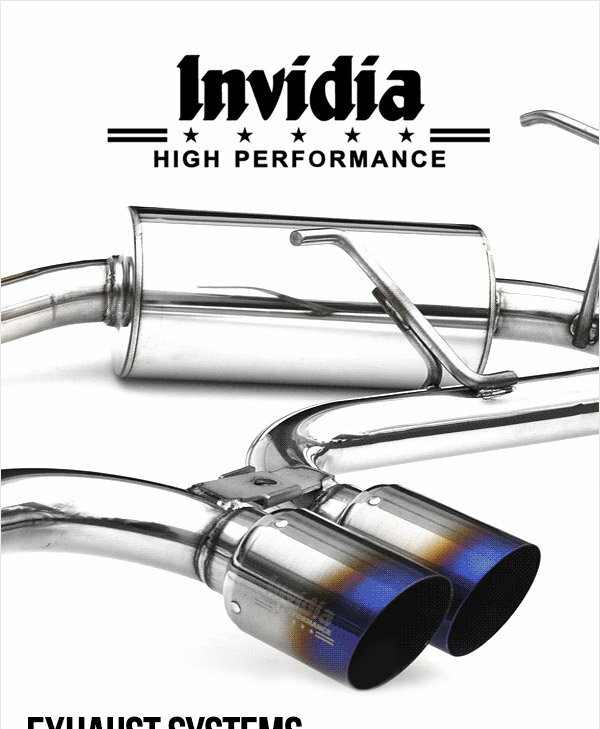 Known in the MINI Performance market, Invidia has been there in the beginning of the Gen 1 MINI Coopers, with an exhaust sound that is true to the vehicles nature.